If a company has remained stable in this highly competitive market for three decades, there must be in­dicators that set us apart and explain our success. We think that one of these pointers must be our genuine heartfelt commitment to our customers. So it should come as no surprise that we have earned a good reputation in our business. No question that dedication is essential; but without products of superior quality there will be no positive reputation. 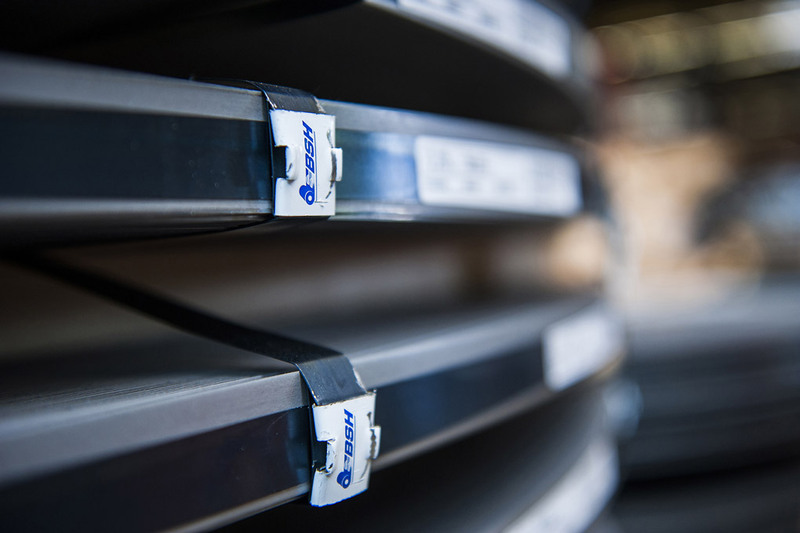 In a region with a long tradition for this product – the gateway to ‘Sauerland’ – BSH produces slit strips from hot rolled, cold rolled and zinc coated steel. Our customers range from ‘a’ for automotive industry, ‘c’ for construction industry, ‘e’ for electro industry up to ‘s’ for supplying industry. 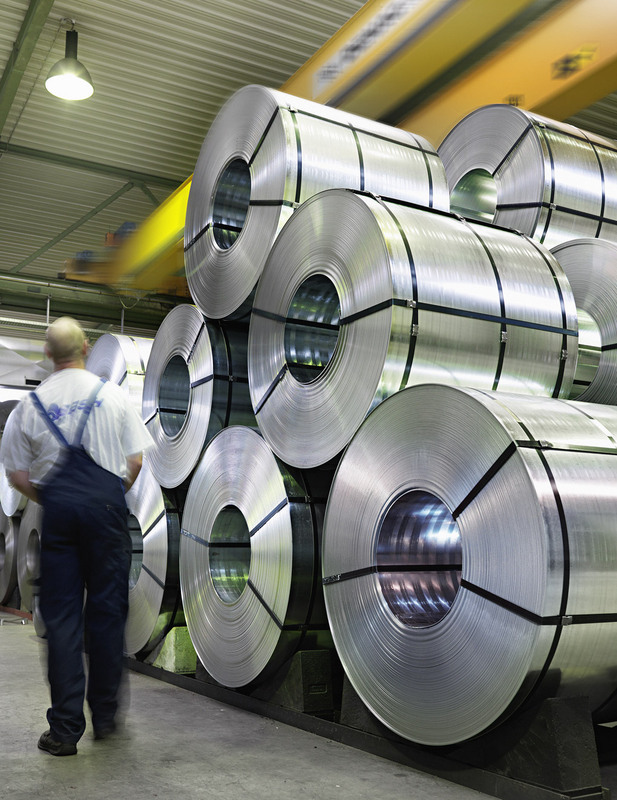 As a medium-sized company we have sales of more than 175,000 tons per year. 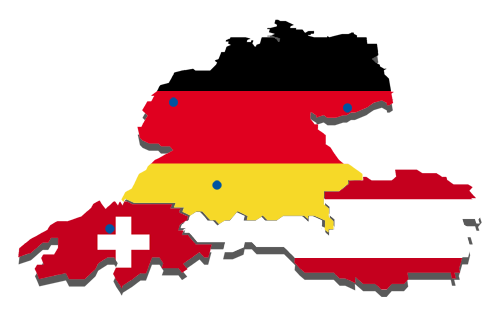 Bandstahl-Service-Hagen is also pleased to offer the service of commission processing for all sectors. 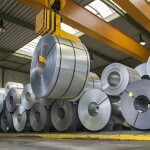 Other services supplied by BSH include commission processing for aluminium, stainless steel and electrical steel. Our good reputation is reflected in the healthy level of orders. Targeted innovations are our byword. As a medium sized company with more than 60 employees we have a more flexible organisation than many a large firm. The contact is obviously closer which encourages more immediate, and often more intensive liaison work. 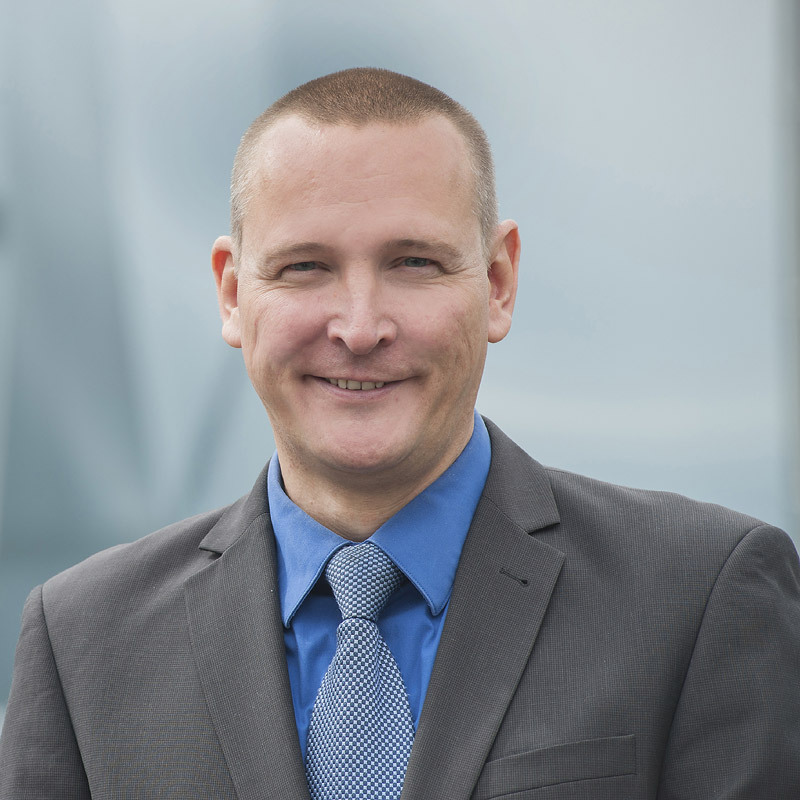 It is not least due to this direct communication that our employees have developed highly-tuned intuitive skills in their particular scope of work, especially exemplified in the requirements of our customers in the automotive industry. 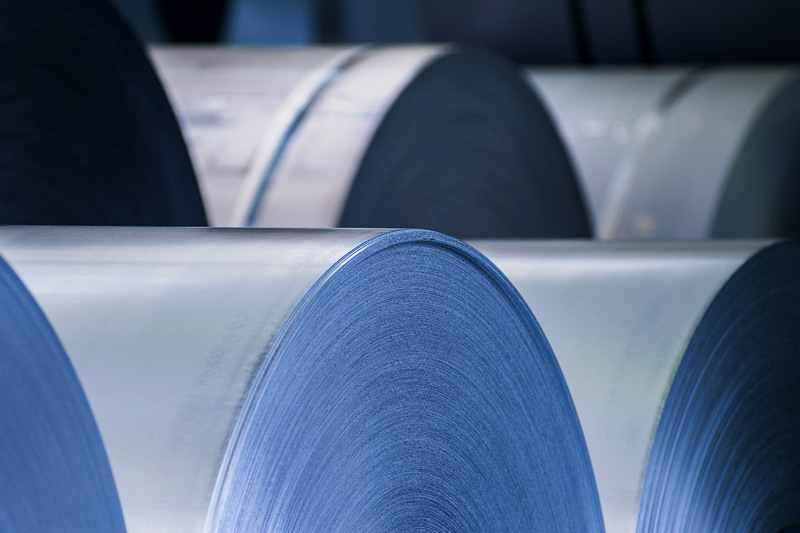 Alongside our modern slitter lines, our absolute reliability as a provider for the automotive and supplier industry is the main argument for working with us. And, of course, we want to strengthen this position. 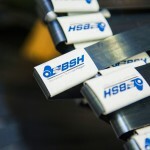 Responsible for about half of the annual turnover at BSH, this sector forms a main pillar of our company. Not really surprising in a region that is so dominated by various firms in and around the field of the automotive industry. Acting reliably and offering top service is only possible when all actions are directed to one target which gives all employees a clear orientation for their activities. The maxim of our actions is the absolute satisfaction of our customers. In order to know what the customer requires and what the customer needs to maintain a successful market position, you not only need technical know-how but also good intuition. 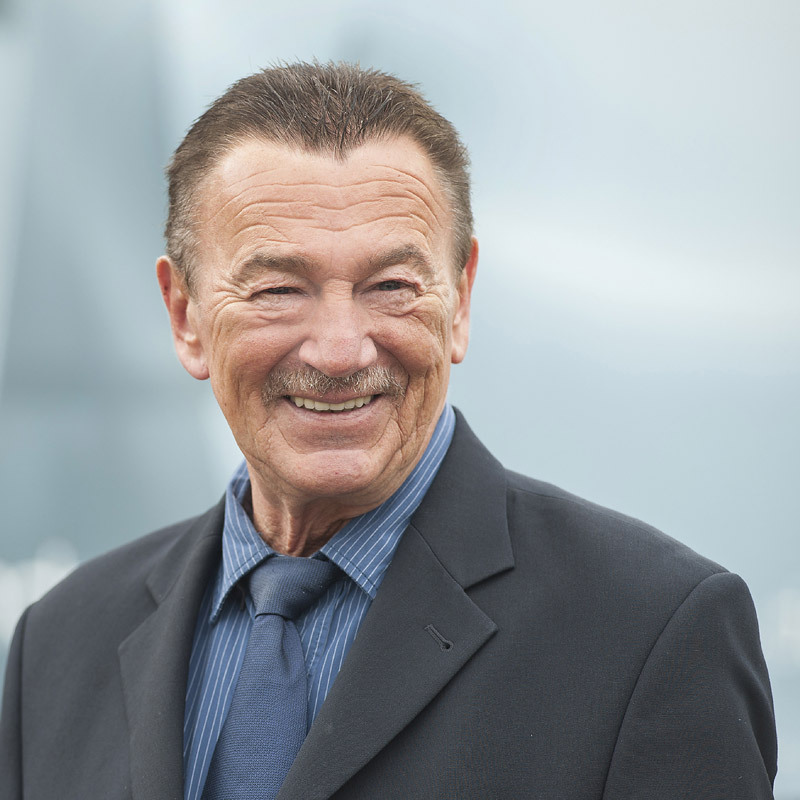 Only then – and not before – can you talk about customer orientation in your business philosophy with a good conscience. These are definitely respectable figures. But with ‘normal’ values you don’t normally get far. 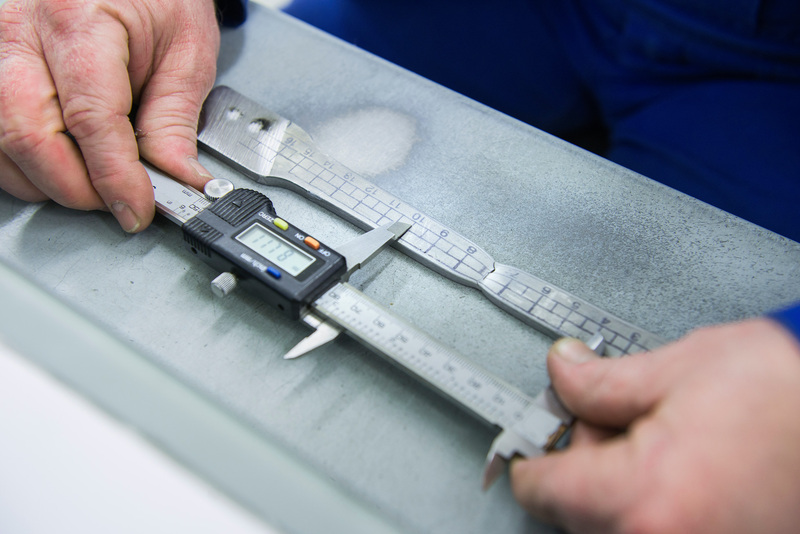 Our three slit to length lines, one of them manufactured by the market leader FIMI, guarantee clear slit edges. 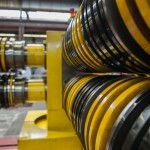 The lines are suited for the slitting of cold and hot rolled steel as well as surface treated steel, colour-coated steel, zinc coated steel, stainless steel and aluminium. 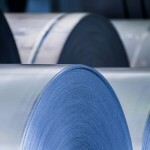 Our storage for mother coils has a capacity of about 25,000 tons. This is, indeed, a “weighty” advantage. Working on a production and storage area of about 35,000 m2 at Bandstahl Service Hagen is our competent team which takes good care of our customers. Customer orientation and the intense co-operation within our team are two parameters for best performance that we provide daily; striving both for and with our customer for success in the present and the future. 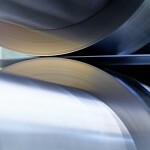 Another fixed point for a positive company performance is the sensitive handling of the material. This is not unusual, even with the hard material ‘steel’. 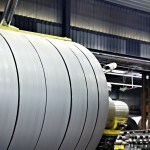 Experts at BSH have the proverbial good nose for steel strip in all its grades and with all its properties. This is essential in all fields. 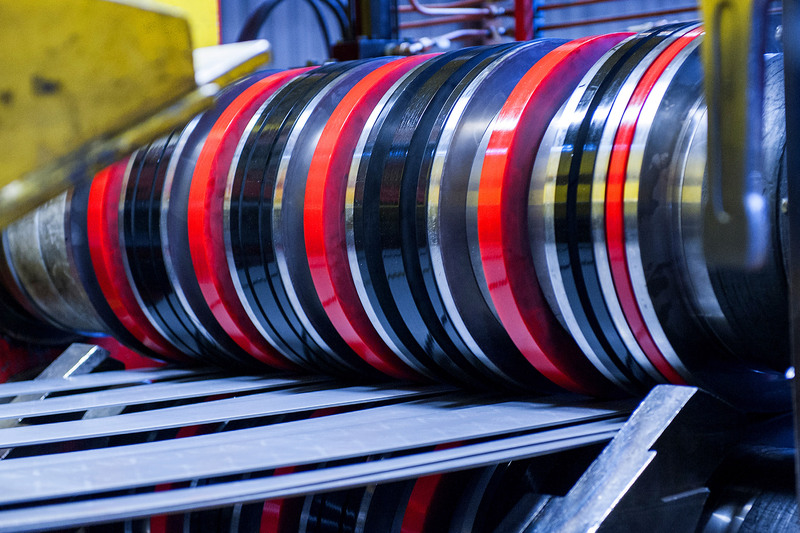 For similar high requirements, as those found in the automotive industry and for its suppliers, are also valid for press, stamping and forming companies or for the electric industry. Behind the entire value-added process of our company there is a team of employees, who play together well, co-operate at the highest level and can score. As in many cases, it is also true to say here: the whole is more than just the sum of its parts. It is easy to make assertions – so we think you should check it out for yourself. In principle, you can take the contents of the following statements for granted at a well-established service centre. As a matter of form, however, we feel obliged to mention some rather obvious statements simply to avoid misunderstandings. 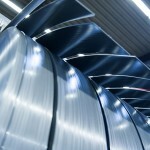 The name Bandstahl-Service-Hagen stands for production of high quality goods. You may take this as read. We have an eye for first class quality products. Only products that have passed extensive quality inspections are allowed to leave our house. 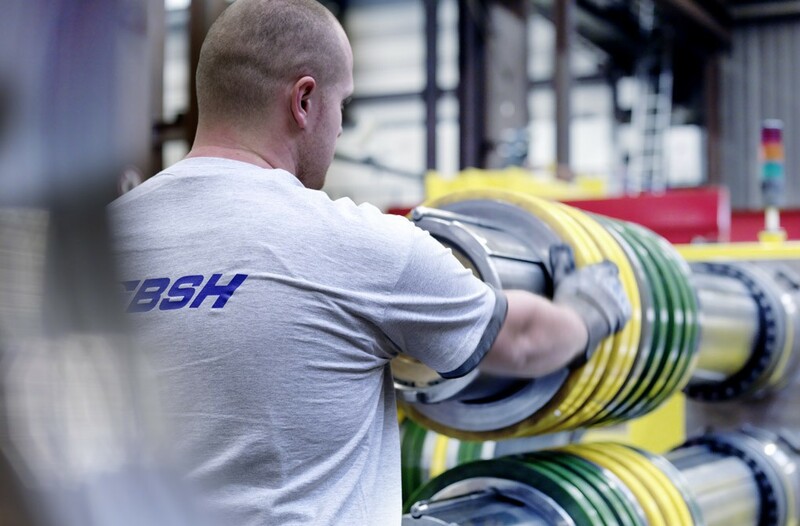 Of course BSH is a certified company and production is run completely according to the standards of the current IATF 16949:2016. 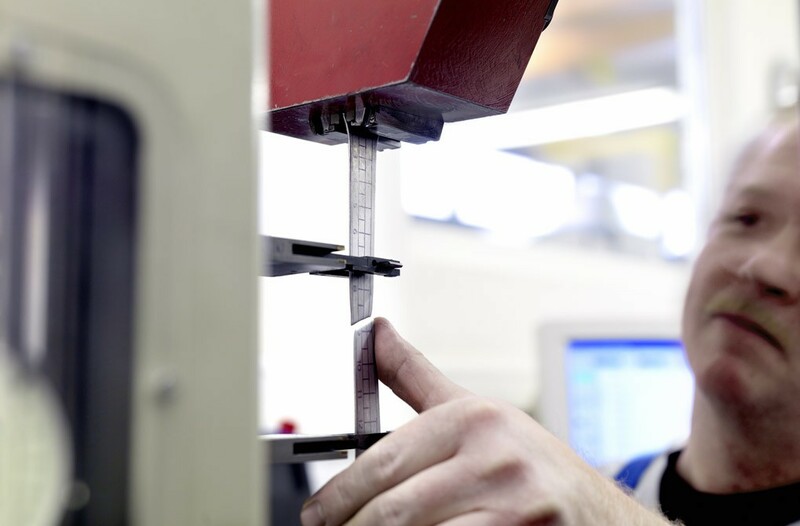 The continuous thickness record during the pro­duction and the in-house analysis of the chemical and mechanical properties in our own laboratory guarantee the high quality standard as do the inspections for incoming goods during the production up to the final inspection. 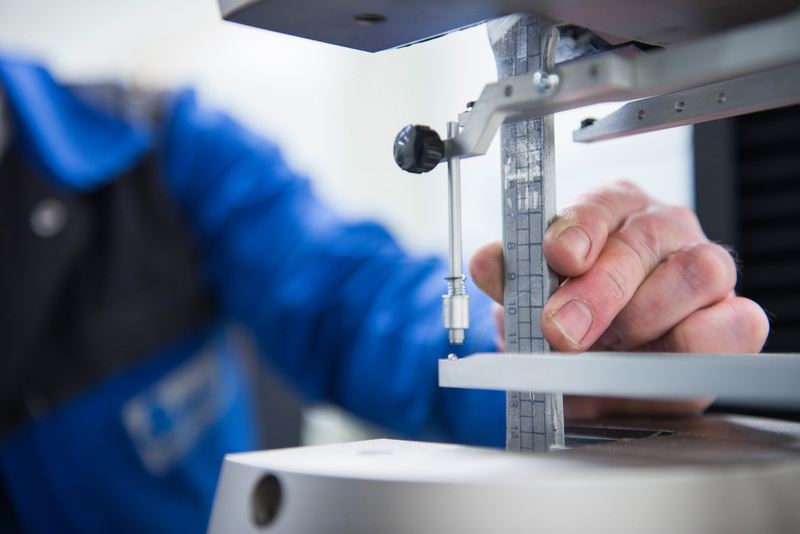 Modern inspection devices as, for example, a spectral analysis device and a thickness measuring device and standards such as measuring and checking processes are all employed by us. Proverbial sloppiness as a cause for complaints has no place in our company because we make short work of all kinds of carelessness well in advance. 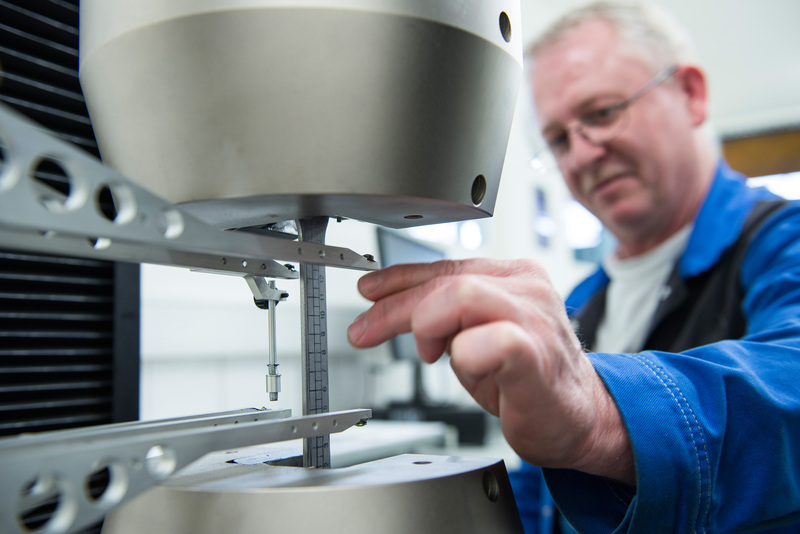 Bandstahl-Service-Hagen GmbH is not only an innovative and growth-oriented service center in Hagen, Germany but a reliable and experienced partner for the automobile industry. 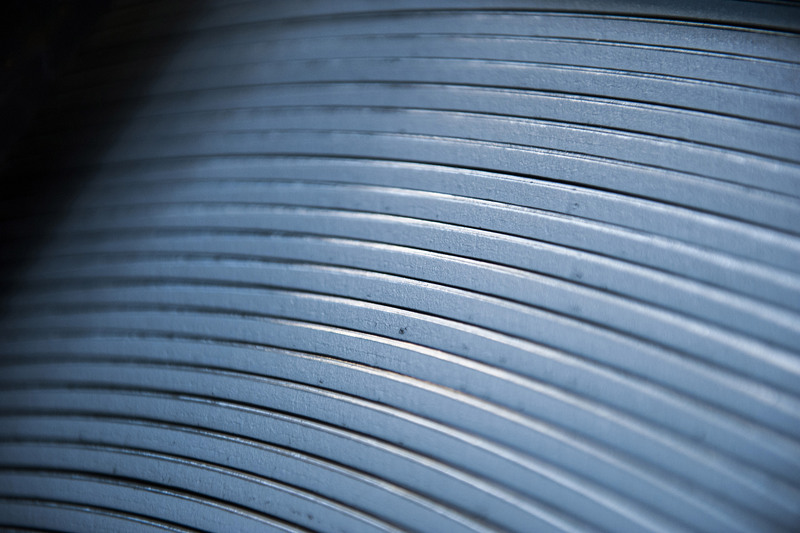 Besides the variety of hot-rolled steel strip, stained or unstained and available in all common quality categories, we also produce cold-rolled and surface finished strips. 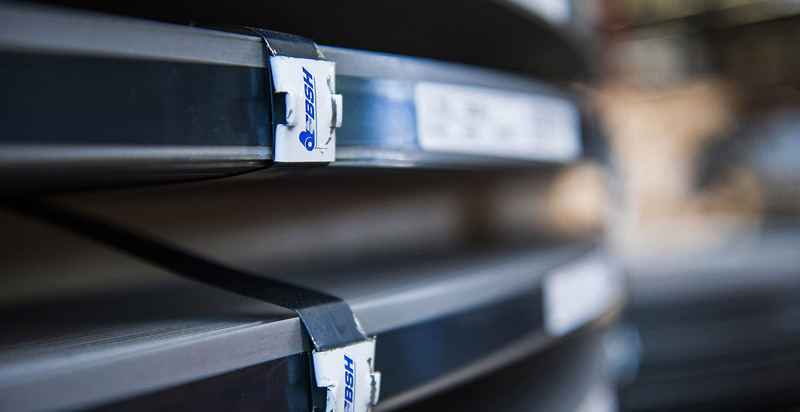 Our products are produced in modern and high-quality cracking plants, operated by highly motivated employees and enhanced by repeatable manufacturing processes. 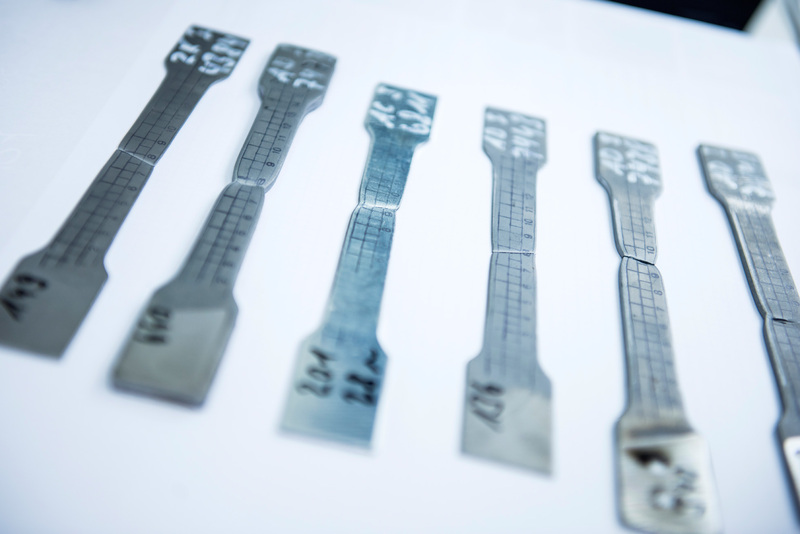 Those processes are subject to strict quality conformance tests in order to meet our customers’ requirements. 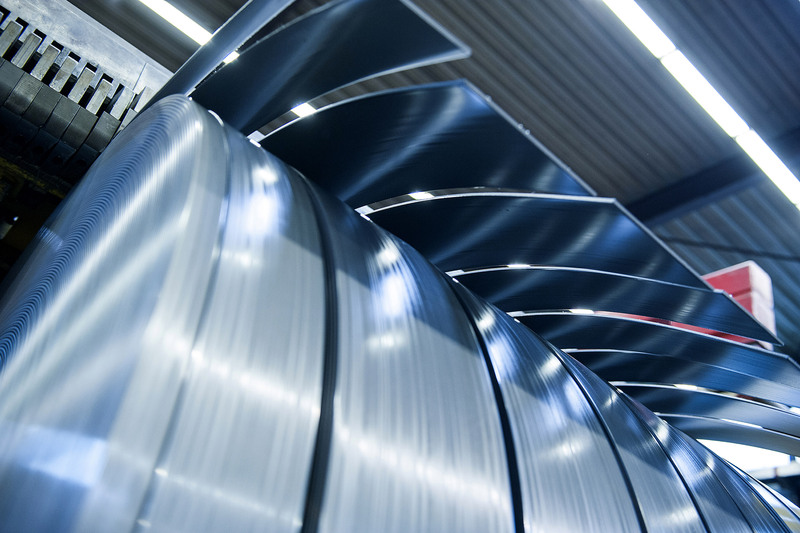 In addition to that, our corporate policy combines the requirements of quality, environmental, occupational safety and energy policy and we, Bandstahl-Service-Hagen GmbH, adhere to the responsibilities in each of those areas. Quality, occupational safety, health and environmental protection as well as the careful treatment of resources are a fixed component of our corporate goals and principle that constitutes the basis of every action. The adherence to those principles is essential to the company’s success. 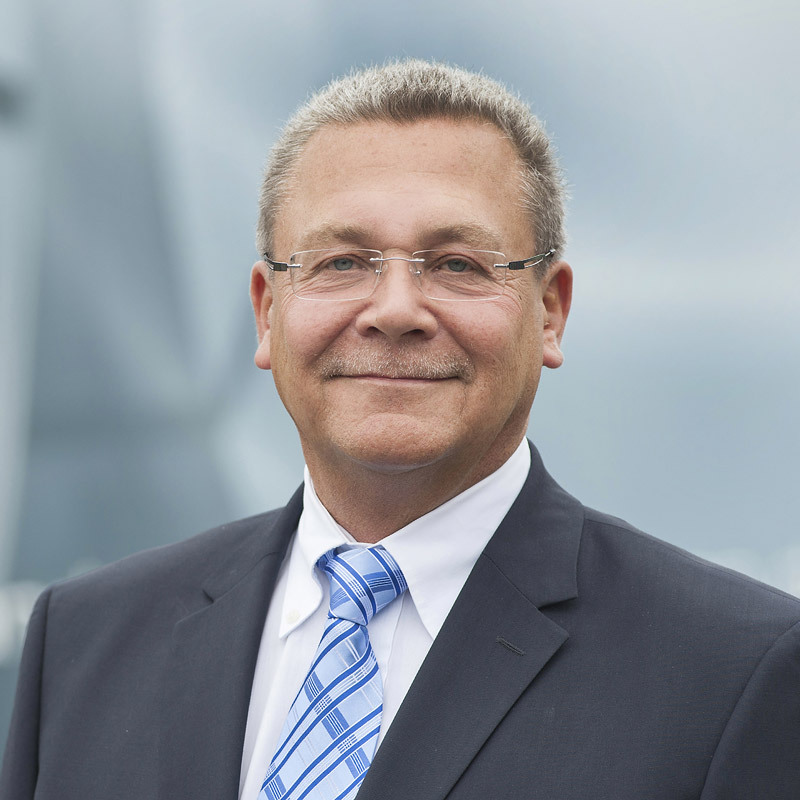 Bandstahl-Service-Hagen GmbH is traditionally eager to provide the most effective and transparent quality management systems. 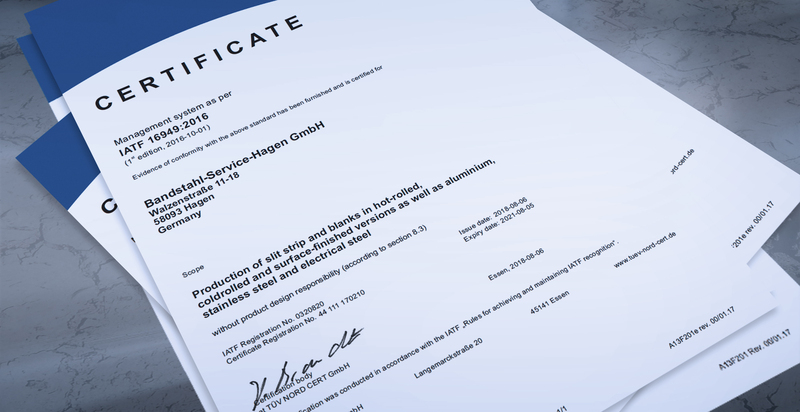 In 2003 we obtained the first certificate under the terms of the former standard DIN EN ISO 9001. As a result, it was only natural to implement further steps to guarantee an efficient quality management system. 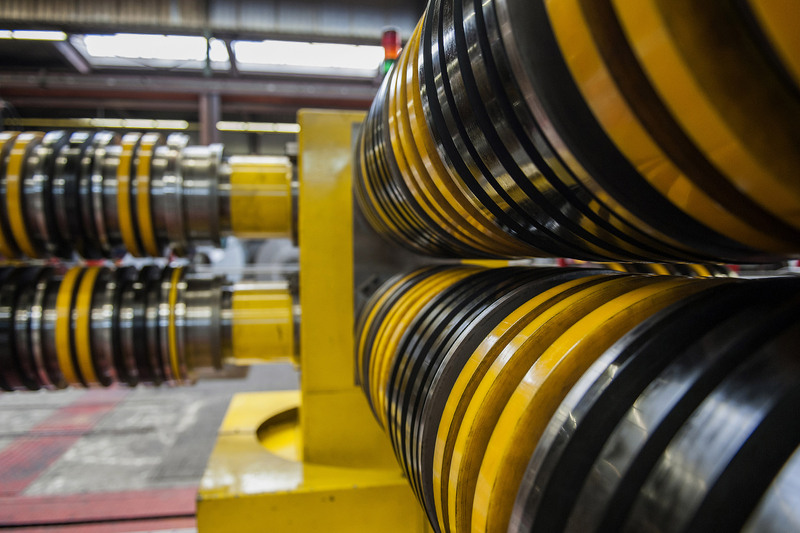 Therefore a strong customer focus and intensive communication among our employees are two major parameters for record performances for and with our customers. Since not only our customers from the automobile sector demand high standards, the same principle applies to our customers among the electronics sector or other press, stamp or drawing companies. 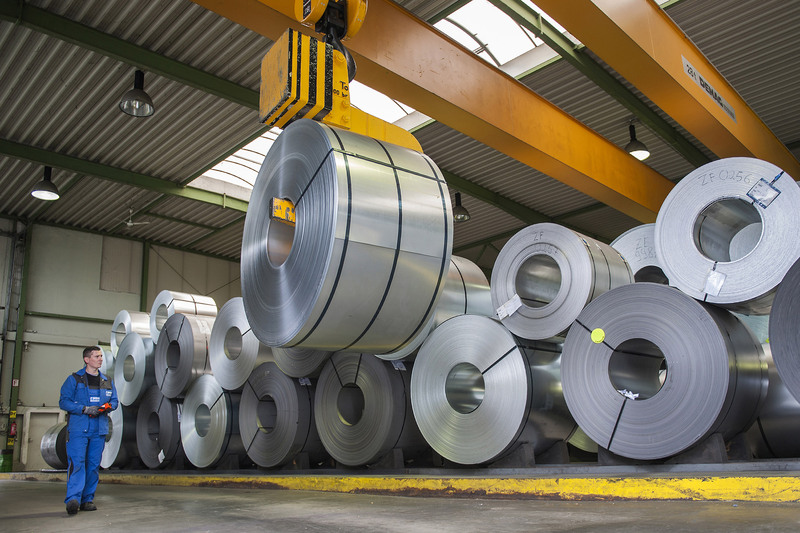 Since the IATF 16949 certification is a further milestone for corporate short- and long term success, intensive preparations for the necessary audits, important and non-negligible investments in machines and plants as well as employee training eventually paid off. The IATF 16949 certification combines the requirements of the former ISO 9001 certification for automobile supplier’s quality management system. The requirements to obtain the certification are based on the default values provided by the International Automotive Task Force (IATF). One of the major norms is not only the debugging within each process but the elimination of errors at earlier stages in order to prevent errors from occurring. Approximately 30 percent of the automobile manufacturers worldwide joined the requirements of the nine IATF members. Among those members are BMW, Chrysler, Daimler, Fiat, Ford, General Motors, PSA, Renault and Volkswagen. Despite all adversities in the global economy we, as the corporate management, are positively looking ahead because quality will always prevail. 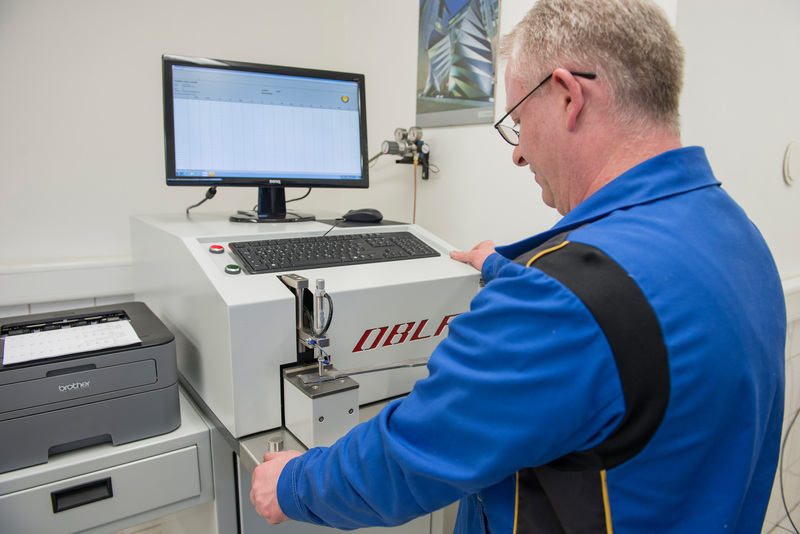 QUASAR Universal Testing Machines – developed for the most challenging demands in labs and industry. They are well suited for performing quasi-static tests. The load frame has been CAD-engineered. Its rigidity has been optimized using Finite Element Analysis. 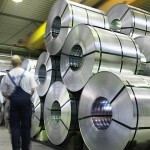 The machines are produced in series from high-value components procured from renowned German and European manufacturers. requirements placed on quasi-static testing, including a strain rate control in accordance with ISO 6892 (replaces all EN10002) Method A, ASTM E4 etc. All QUASAR Universal Testing Machines have a LAN port for PC connection, over which they can be operated via Graphwork, the intelligent control and evaluation software. Graphwork is a complete software solution of outstanding performance. 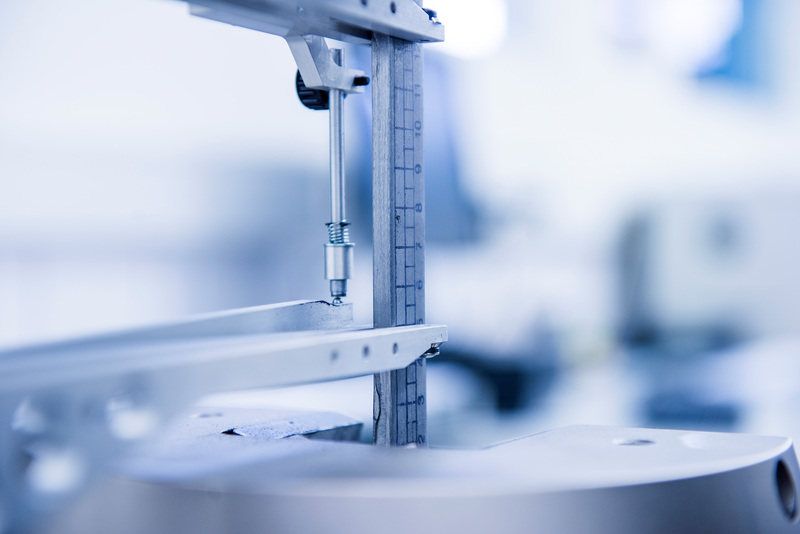 Software provider GALDABINI, one of the leading providers in this area, uses its know-how also for controlling automated robotic testing centres. The software provides a selection of over 600 result presets. It goes without saying that operation is intuitive and test procedures are freely programmable. Integrated instructional help videos are available. As a new feature, optional video recordings of tests can be captured in real time for documentation and other purposes. Simultaneously measuring optical vacuum emission spectrometer for the quantitative analysis of mass proportions in metals and alloys. The instrument makes no compromises in function and design and corresponds to the latest technical standard. Its integrated OBLF control computer works together with an industry-standard PC to provide for further data processing. 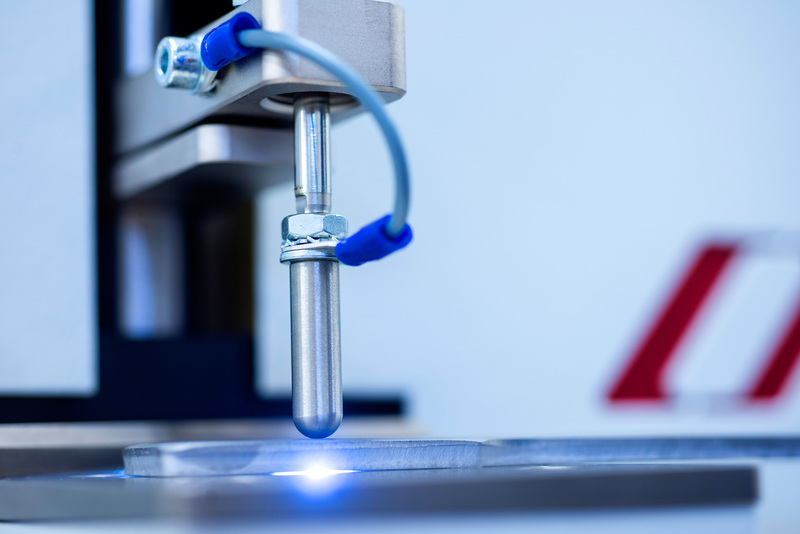 The spectrometer system is equipped with a patented self-cleaning spark stand, eliminating the need for permanent argon supply which is a characteristic of conventional spectrometers. Since no argon flows during “standby operation”, argon consumption is reduced drastically. 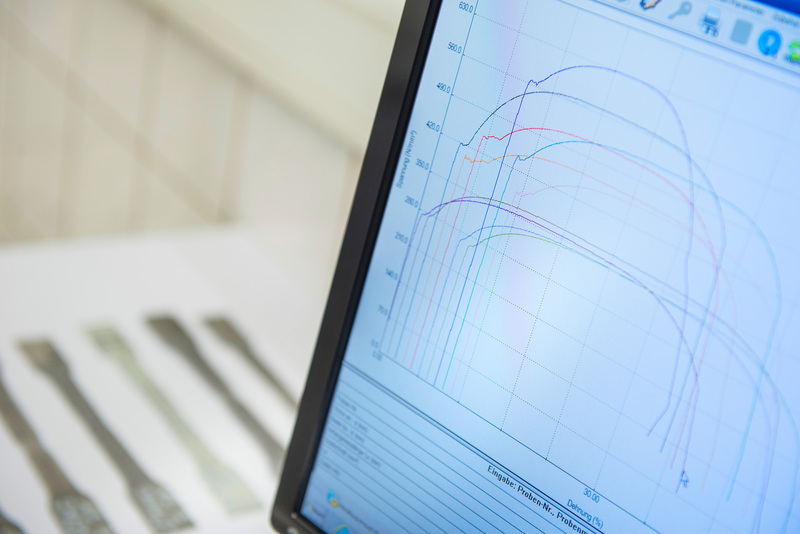 The short analysis time, achieved with the help of the excitation generator’s 1kHz spark sequence frequency, also contributes towards minimizing argon consumption. The system’s integrated stabilizers guarantee a superior long-time stability independently of the installation site. 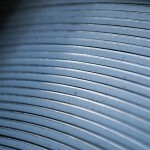 Slitted from hot rolled wide strip, in pickled and unpickled surface finish. Dimensional tolerances as per DIN EN 10051. Our products comply with applicable industry standards. 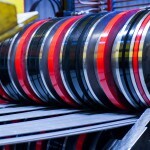 We also offer competent commission processing for all mentioned material grades up to 8.00 mm material thickness. Other qualities and finishes by arrangement. Quality is feasible. The employees of our company are supposed to and willing to deliver high quality work. 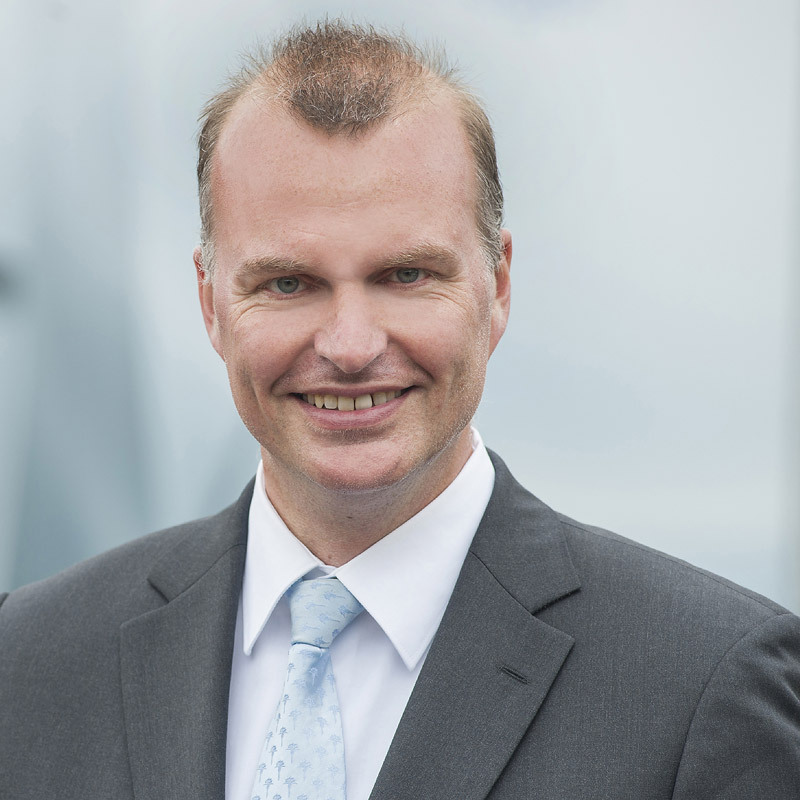 This is the only way for us to stay on the road to success – together with our customers. The future can only be planned around success. This is conditional on all courses of action in a company being oriented to efficiency in advance. 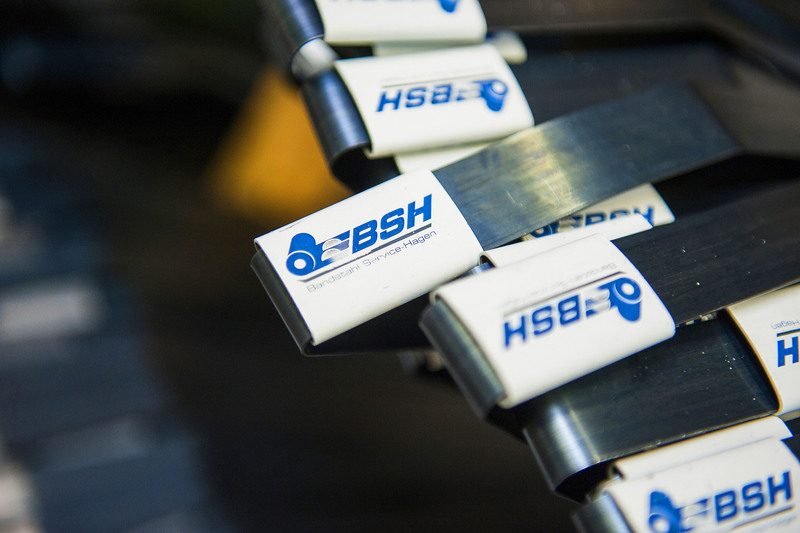 The effectivity and the control of all processes are subject to steady evaluation and control at BSH and, in this way, they contribute decisively to quality assurance. In this way the modules of our modern inventory control system guarantee process monitoring and retraceability; coils and charges are registered electronically and traced up to the goods issue department. According to the latest human assessment, this eliminates most of the errors. If contrary to expectations there should be reason for a customer complaint, this system guarantees a quick fault analysis and we will resolve the problem immediately. 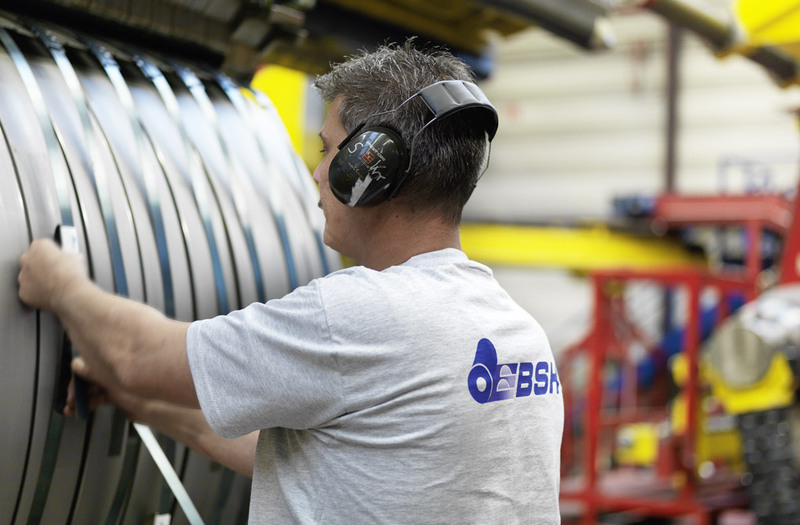 For it is still true to say, we have an ambitious target: we would like you always to associate best performance for slit strip service with an attractive price-performance ratio at BSH. And, if you like, let us talk about it together. We offers all valid documents for download. Click on the appropriate land flag. 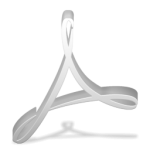 To view this files you need the Acrobat reader. You can get it for free. Click the ‘Get Acrobat reader’ button. Please kindly send your inquiry directly to our team.